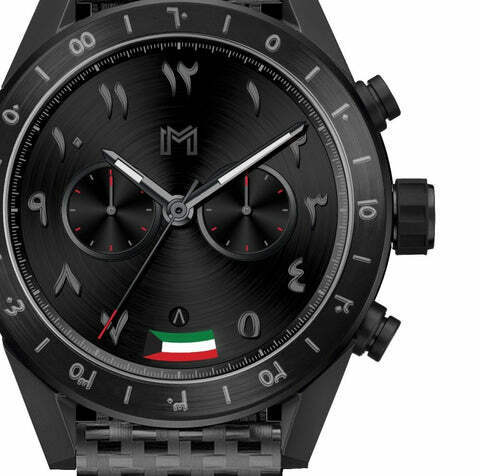 Kuwait Flag Edition watches feature a quick-release clasp that allows you to easily swap out your strap at home…no tools required. 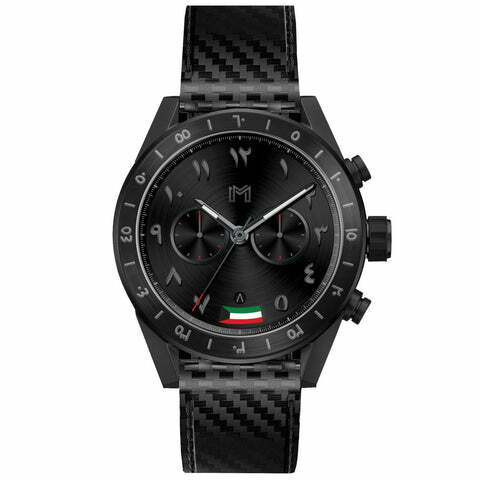 Our Kuwait Flag Edition watches feature a bold 45mm diameter case size. Case depth is approx 12MM. This watch style is big & bold, sits tall on the wrist & is a great modern statement piece. بسيطه وجميله.. وبنفس الوقت ملفته للأنظار خصوصا مه العلم..